When the Second World War ended, they were unable to return to Poland which was behind the iron curtain. This was the first refugee resettlement programme that New Zealand Red Cross participated in. 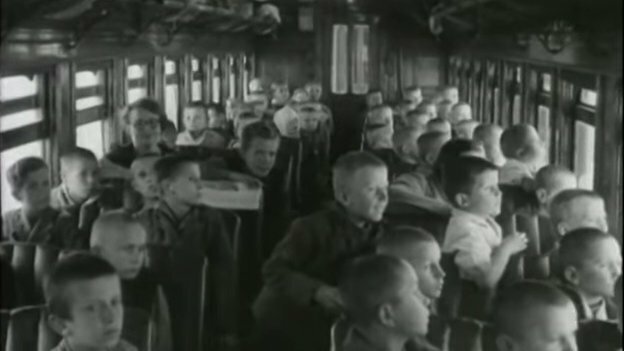 Red Cross nurses welcomed the Polish refugees to Wellington and helped them board the train. Krystine Tomaszyk was one of the children on the USS General Randall and remembers what it was like arriving in New Zealand.